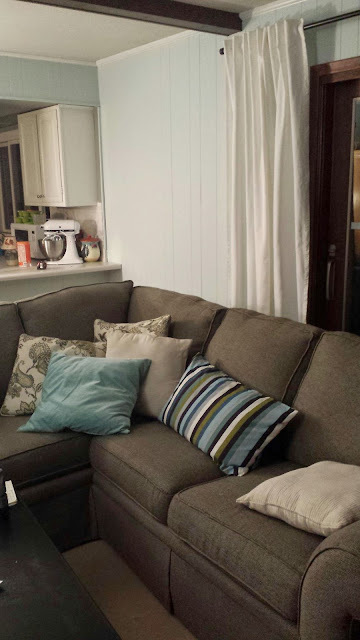 House of Jen: Paneling -Be Gone! A little sneak peek of my latest adventure with paint. As I'll explain it did not turn out as first planned, but I think I like it better than the original plan.